I’m currently enjoying my time here in Sofitel Manila for the Dove Beauty Summit, but I’ve managed to sort out some more photos for the blog. 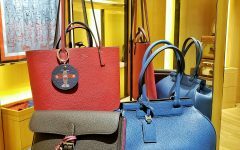 So it’s yet another bag re-see post, and this time, it’s all about the Gucci Jackie Soft collection for Fall Winter 2014. 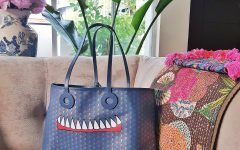 This particular bag style has been so incredibly popular over the past few seasons– because women have taken to keeping their big bags at home and have decided that carrying a smaller bag is way chicer! I love the pink one between the two! 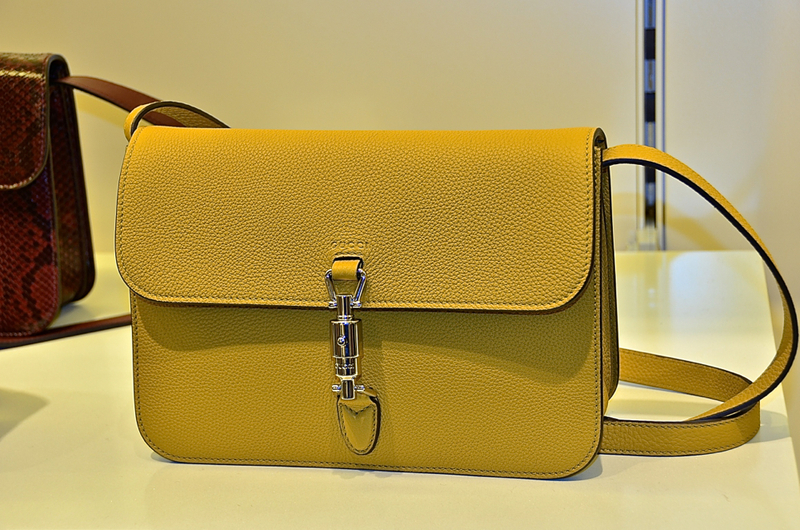 The piston lock shoulder bag also comes in a mustard yellow shade. 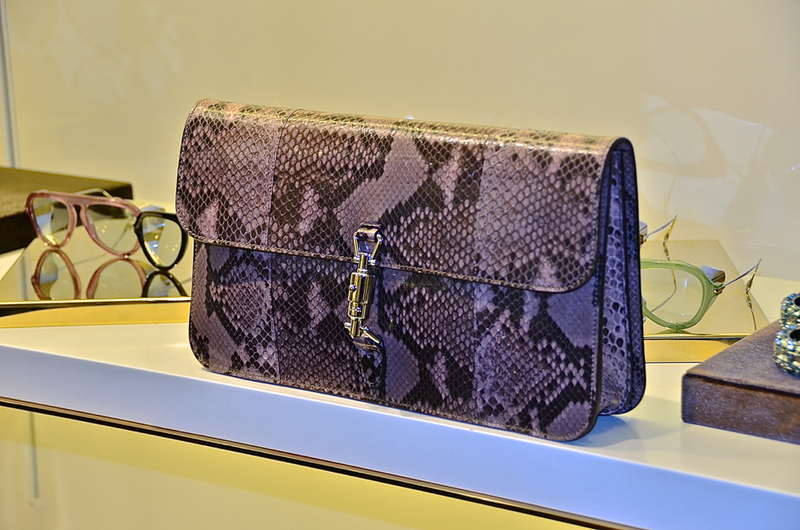 A gorgeous python clutch with the signature piston lock. This bag is slimmer than the shoulder bag and is perfect for those nights out. 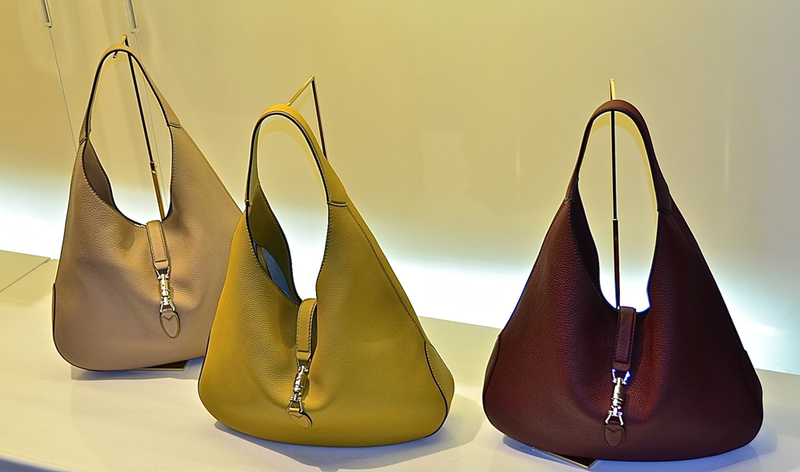 The Jackie O hobo, a perennial Gucci classic is back in these supple but pebbled leathers. 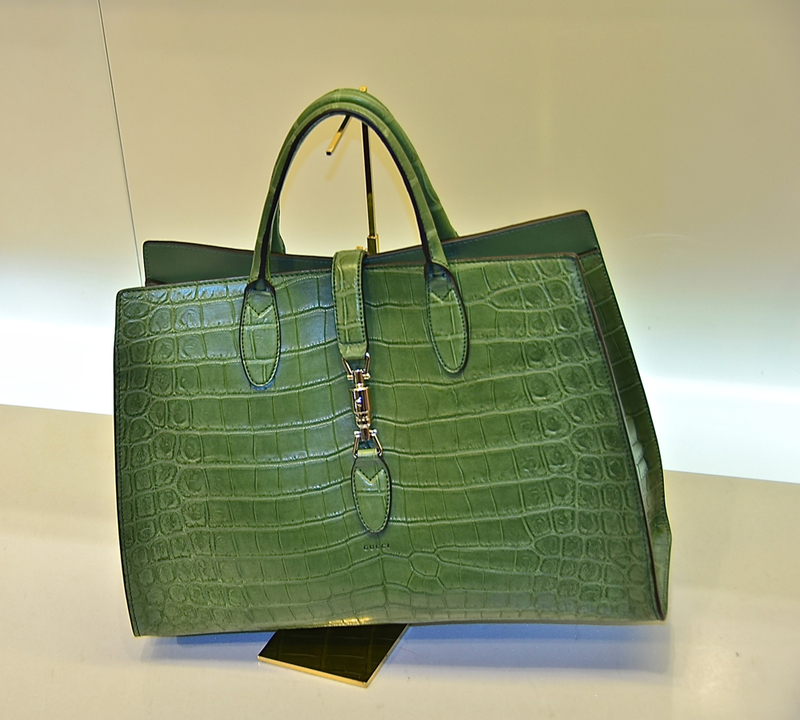 The Gucci Jackie Soft Tote in croc skin is actually so much more structured than its pebbled leather counterpart. But this bag is undeniably classy! 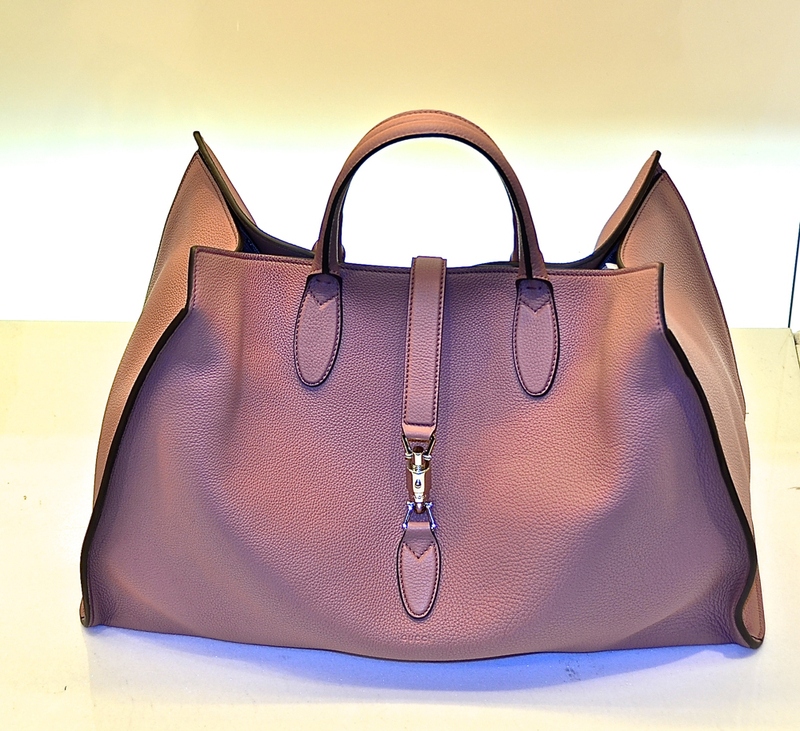 The Jackie Soft shopping tote in pebbled leather. It is really sooo soft!! The bag can barely hold its shape because of its softness! Such a sharp contrast between 2 seasons, as Gucci went from fringed boho bags to more polished and structured bags (with a good nod to the classic Jackie O style) for this coming season. I personally believe these FW2014 have more “staying” power than the otherwise fun, fringed ones that are out in stores right now (for Spring). 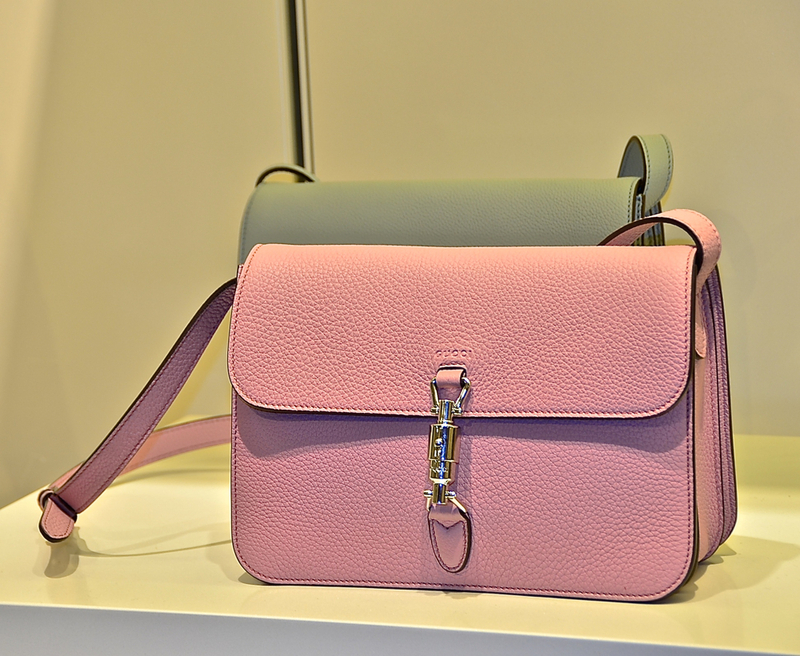 But without question, Gucci has covered all bases– from fun to classic!